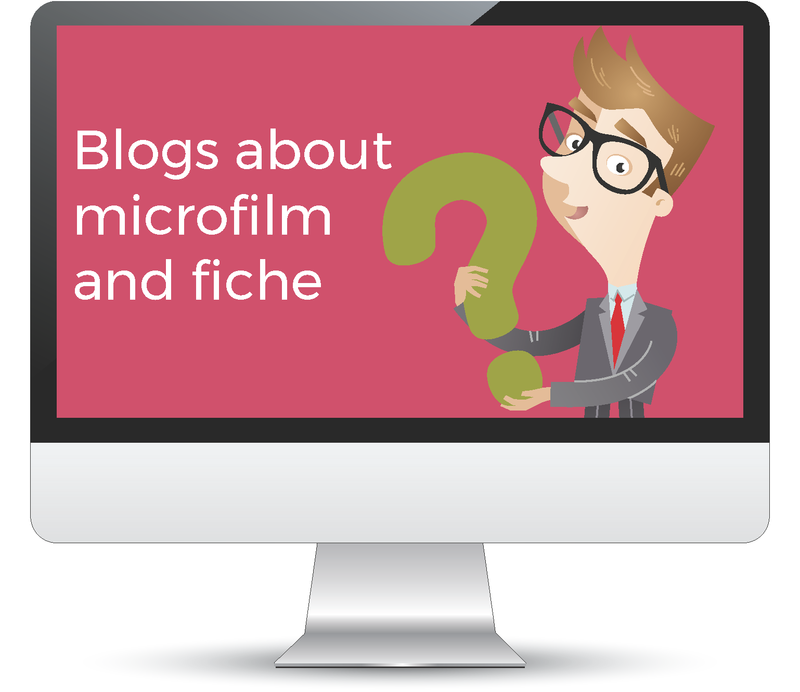 Wondering what to do with your old microfilm and microfiche collect? 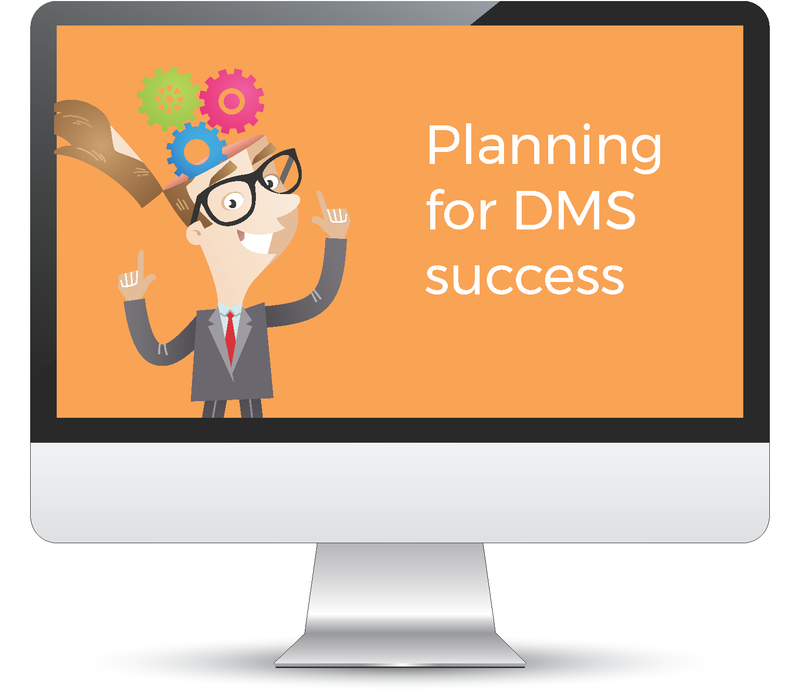 Our blog is full of handy resources to help you preserve your history. A collection of helpful blogs posts helping you make your paperless office a reality! A collection of helpful blogs posts helping you make your document scanning project a success! 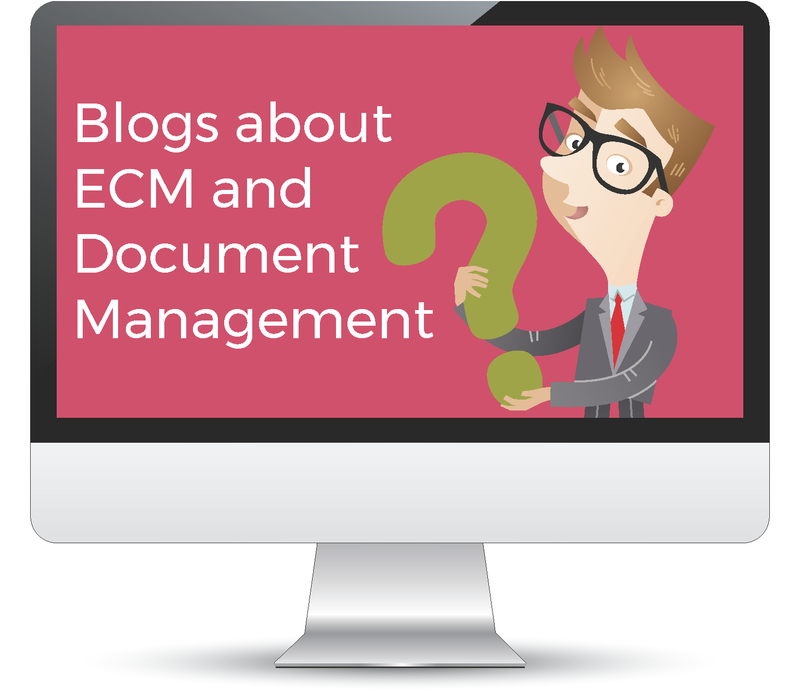 A collection of helpful blogs posts regarding the document management and ECM industry.